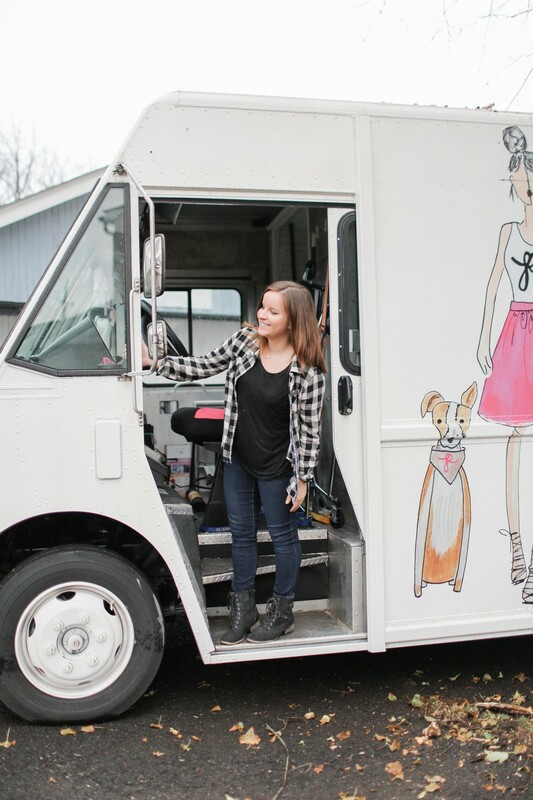 A boutique on wheels! We fully stock our mobile boutique with separate inventory than the store making this experience truly one of a kind. You can find us at festivals, corporate centers, local business – and even right in your driveway! We’ve made it super easy! Fill out THIS FORM today.